Steve has been drawn to water sports for years and was first introduced to diving in 2010. The sport quickly became his passion and favorite pastime. 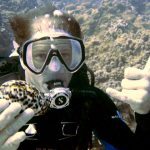 Steve has accomplished over 800 dives in a variety of locations including California, Florida, Hawaii, Bermuda, Cayman, Bonaire and Mexico. He is energetic and eager to share his love of the sport with students of all levels. Steve’s students admire his patience, energy and enthusiasm. He has a unique ability to help you feel comfortable and safe in the water, and always strives to make your learning experience FUN and enjoyable. Richard’s first certification in Scuba diving was in college. In the day of Navy Frogmen as instructors. 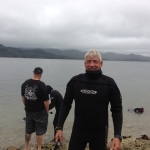 Richard entered the PADI system in 2012 and re-certified. Charlie has been a PADI scuba instructor for over a decade. 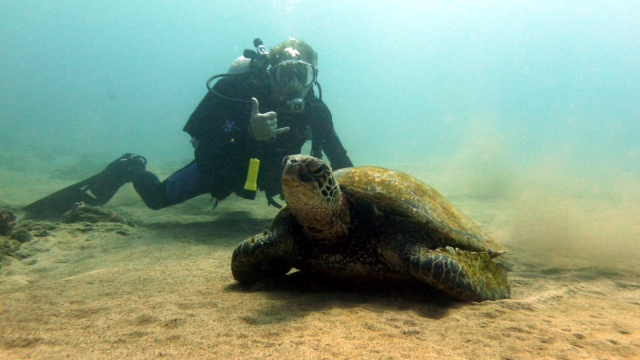 He is qualified to teach 13 Specialty courses with his PADI credentials. Charlie really enjoys teaching scuba skills to students! He has logged over 1,000 dives in all his years diving, with most of his dives completed in the cool waters off the California coast. He has done some technical diving in Hawaii and deep technical diving off the Monterey coastline. 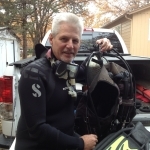 Charlie is available for beginning courses, specialty courses or deep diving in Lake Tahoe. #1 Dive Shop In The Redding Area!